Confirmed ! 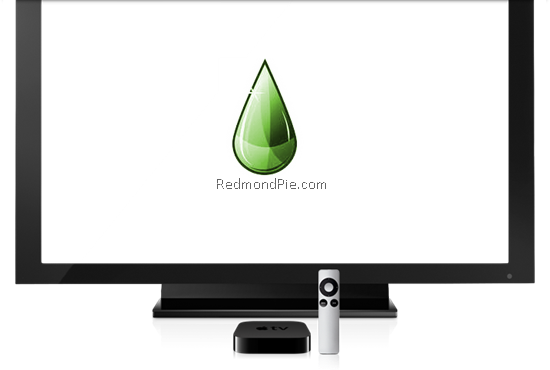 Limera1n Can Jailbreak Apple TV 2G as well !! While we previously thought that Geohot’s startling return to jailbreaking with Limera1n wouldn’t make jailbreaking Apple TV possible, it turns out that it is actually possible and you can do it right now!! On Limera1n’s official website, hacker geohot writes: “AppleTV is technically supported, but there’s no apps yet”. So yes, while you can jailbreak it, i.e. have administrator access, there really is no use for it for now. TUAW writer Erica Sadun confirms that she was able to get her Apple TV into DFU mode and was able to jailbreak it using Limera1n.